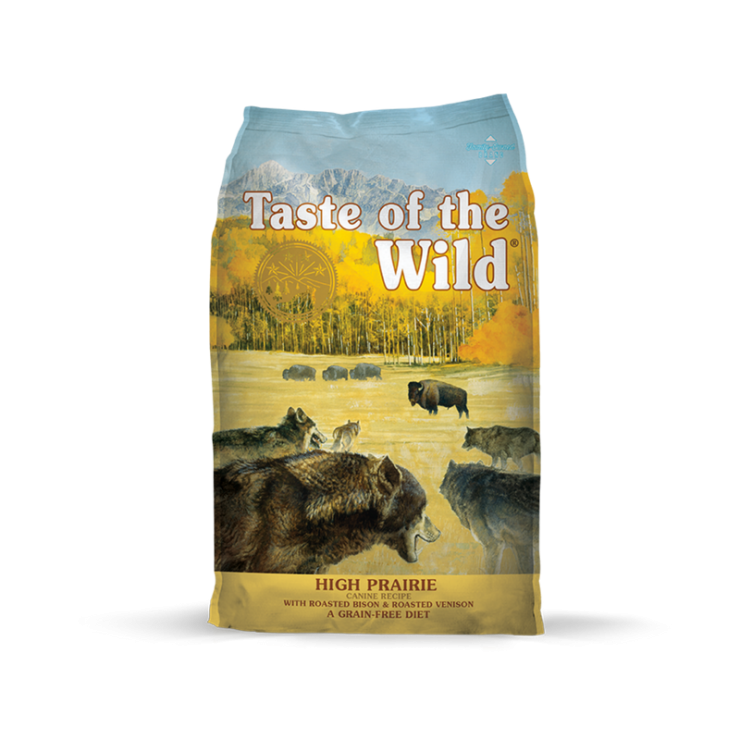 Taste of the Wild High Prairie Canine Recipe is now available for your dogs at North Fulton Feed & Seed. Roasted bison and roasted venison combine for a unique taste that you can’t find anywhere else outside the wild. 32% of this formula is protein, giving dogs the highly digestible energy they need to remain active, while vegetables, legumes and fruits provide powerful antioxidants to help maintain overall vitality. This maintenance formula is designed to meet the nutritional needs of adult dogs.